Having well-managed home security will make your house more secure. One of the ways to keep an eye to your house is by installing home security cameras inside and outside your house. 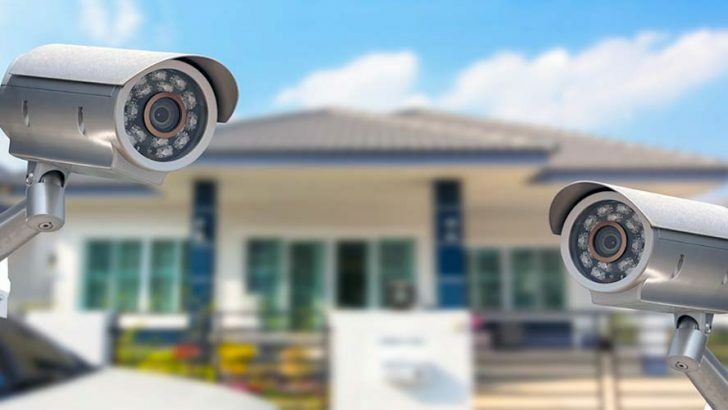 When you want to install security cameras in and outside your house, you need to consider motion detection, a field of view, night vision, audio, app support, and many more. Depending on your needs and type of your house, some features may be essential than others when looking for security cameras. To get started, let’s consider 5 best home security cameras to install. Netgear Arlo Pro 2 is a versatile home security camera with high-tech features. This security camera works both indoor and outdoor. This camera security features the plug-in and wire-free capabilities. It also comes with rechargeable batteries. Even though it is a camera for home security, the quality of the images is the 1080p resolution. 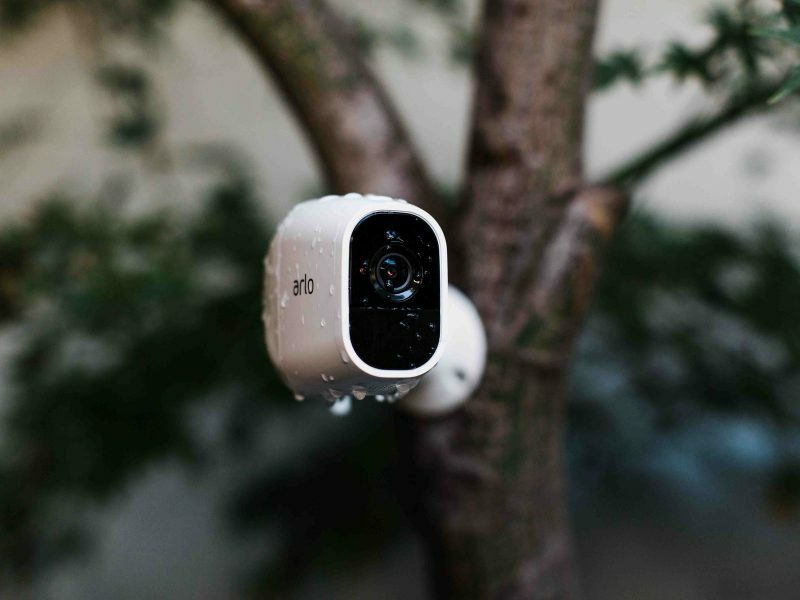 The Netgear Arlo Pro 2 is a camera that will enable you to monitor the indoor and outdoor situation using cellular communication of your smartphone. This camera will give you accessible footage that you can save in both local and free cloud storage. Looking for a great and subtle camera for home security? Ring Spotlight is one of the best cameras available in the market. This camera uses the rechargeable battery. With 2 slots for two batteries, each battery life in each slot can survive for about 6 months. 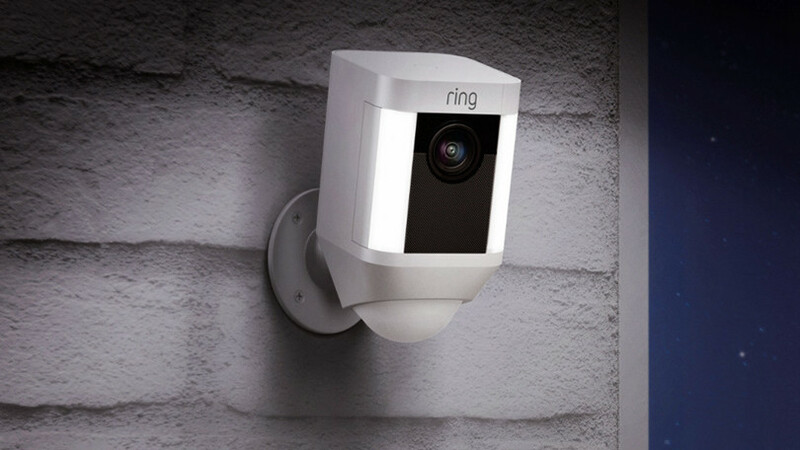 Ring Spotlight Cam is completely wireless cam with motion detection. It is compatible with third-party smart home devices and IFTTT. This camera is tough for outside of the house because it is waterproof to the rain. The quality of the videos are sharp and high quality 1080p. Therefore, many people prefer this camera for outdoor security cameras. Another recommended home security camera is Wyze Cam V2. This camera comes with a small size and packs with excellent features. The camera works clearly and sharply at playback, live stream, and recording. You can turn the image quality from HD to SD or vice versa. Wyze Cam V2 features the motion tagging technology and enhances the capability to have a good night vision setting. Also, this camera consists of smart sound recognition and two-way audio. Despite its complete high-end features, Wyze Cam V2 is budget-friendly with awesome benefits. 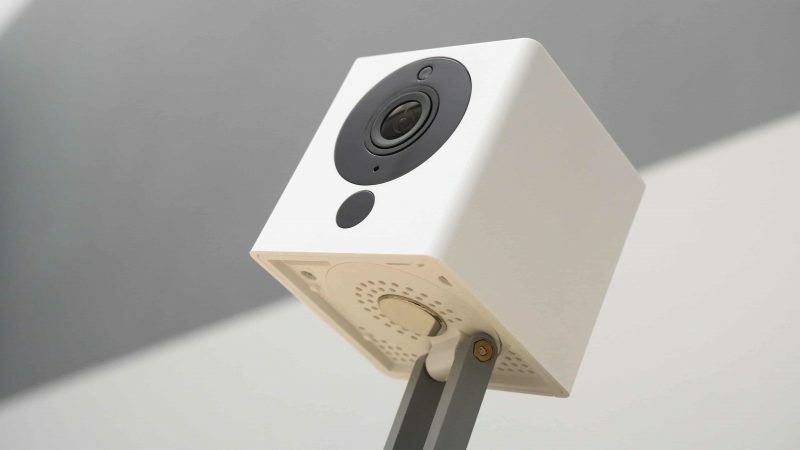 Nest manufactures high-quality home security cameras. One of its cameras is Nest Cam Indoor. This camera is solid. It doesn’t require complicated installation. You can attach the camera to the wall by using a magnet or place it on a shelf or flat counter. By using Nest Cam Indoor, you can easily monitor what is happening in your home anytime and anywhere through the companion app. This app can send an update and alert. Another outdoor security camera for your house is Armcrest ProHD. The quality of the image from this camera is superior with 1296p HD resolution. This outdoor camera is tough and solid even though it is raining, snowing, freezing cold, or humid. Amcrest Pro delivers fast setup with a 100-degree field of view, motion detection, and clear night vision. You don’t need to pay for a subscription fee to access Amcrest apps. 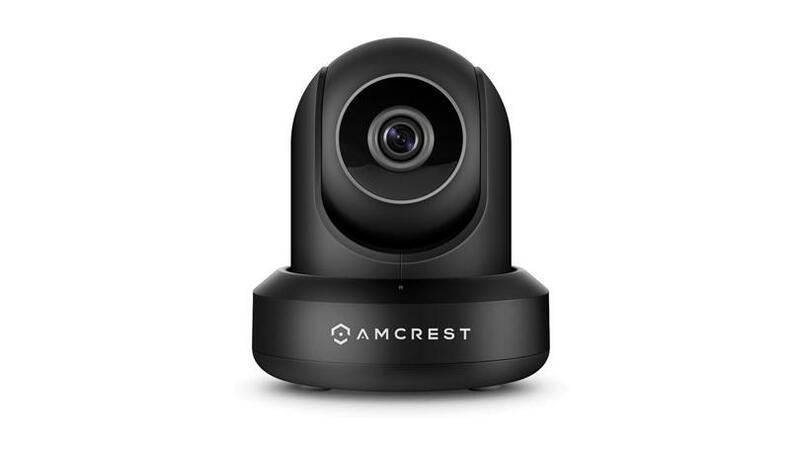 If you are looking for outdoor camera surveillance with an affordable price and complete package of features, Amcrest Pro should be in your list. In conclusion, 5 best home security cameras deliver its impressive features and specifications. You need to choose the best security camera that fit your house and the features you need.